You can make it a cosy supper at home with family and friends, or bring your neighbours together in a local venue. We’ve got all kinds of ideas for making your night special. 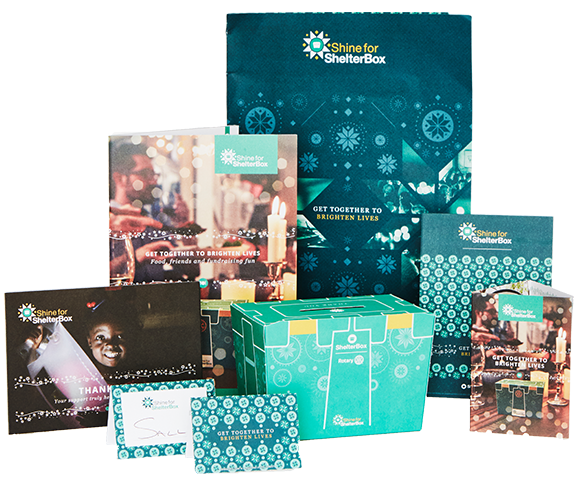 The Shine for ShelterBox kit has everything you need to add a little sparkle and stardust to the occasion, from beautiful recipes to invitations and table settings. 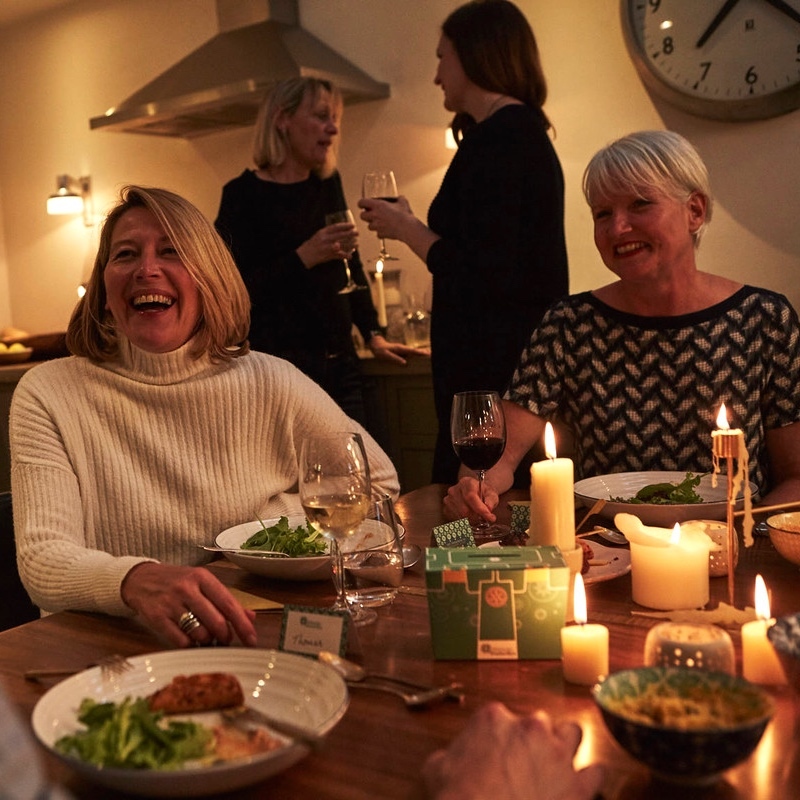 By hosting a dinner party for ShelterBox, you are helping to restore hope and light into people’s lives — now that’s something worth toasting to! Our Shine for ShelterBox kits contain everything you need to get started. Please fill in this form with your details and one of our team members will be in touch with you soon.